ATV Today Editor Doug Lambert picks his telly highlights, for Wednesday 13th February including the last episode of Cleaning Up from ITV. Sheridan Smith takes the lead role in the latest ITV drama. Further cast announced by ITV Drama as production begins on Clean Break with Sheridan Smith. Performer Sheridan Smith is to take centre stage in her own television spectacular for ITV. Sheridan Smith is to lead the cast in new six part series, Clean Break, created and written by screenwriting newcomer Mark Marlow. 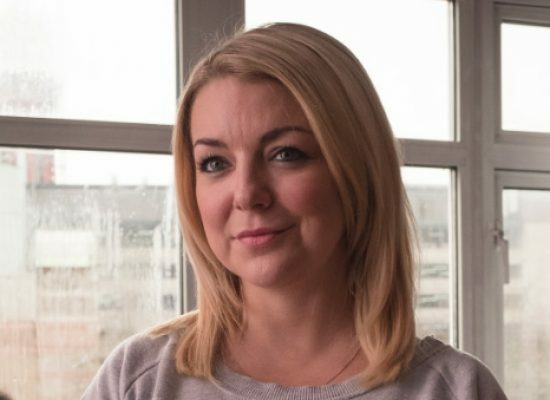 Sheridan Smith is to star in BBC One drama, The Moorside Project which is due to commence filming this Spring. Production has started on ITV’s three-part thriller Black Work starring Sheridan Smith, Matthew McNulty, Douglas Henshall, Geraldine James and Phil Davis.